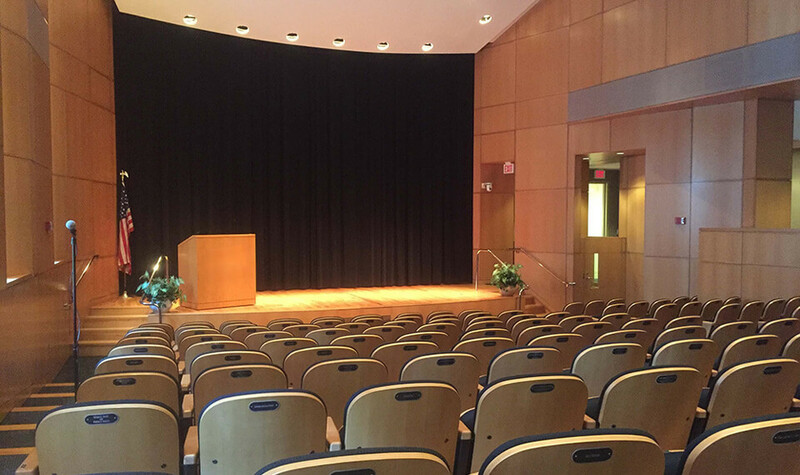 AVIT Service is proud to be a single-source audio visual systems provider for Fort Belvoir’s businesses and organization. We have installed countless conference rooms, boardrooms, divisible rooms, training rooms/classrooms audio visual systems in the area. As a result, we established excellent reputation of high quality, service and innovation in the Washington, DC metropolitan area.